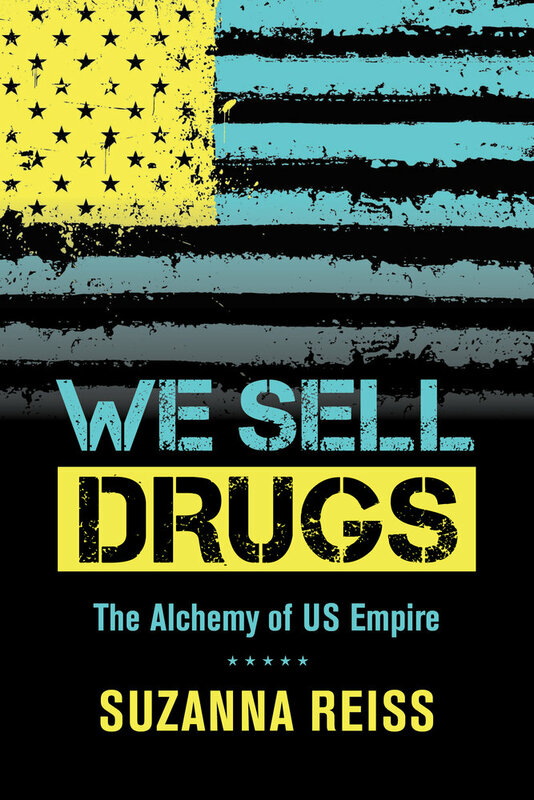 This history of US-led international drug control provides new perspectives on the economic, ideological, and political foundations of a Cold War American empire. US officials assumed the helm of international drug control after World War II at a moment of unprecedented geopolitical influence embodied in the growing economic clout of its pharmaceutical industry. We Sell Drugs is a study grounded in the transnational geography and political economy of the coca-leaf and coca-derived commodities market stretching from Peru and Bolivia into the United States. More than a narrow biography of one famous plant and its equally famous derivative products—Coca-Cola and cocaine—this book situates these commodities within the larger landscape of drug production and consumption. Examining efforts to control the circuits through which coca traveled, Suzanna Reiss provides a geographic and legal basis for considering the historical construction of designations of legality and illegality. The book also argues that the legal status of any given drug is largely premised on who grew, manufactured, distributed, and consumed it and not on the qualities of the drug itself. Drug control is a powerful tool for ordering international trade, national economies, and society’s habits and daily lives. In a historical landscape animated by struggles over political economy, national autonomy, hegemony, and racial equality, We Sell Drugs insists on the socio-historical underpinnings of designations of legality to explore how drug control became a major weapon in asserting control of domestic and international affairs. Suzanna Reiss is Assistant Professor of History at the University of Hawai‘i at Manoa.